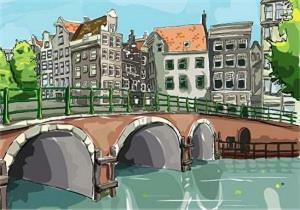 Centre Apartments Amsterdam, Amsterdam discount hotels and accommodation. For all public: Luxery holiday/short term accommodation situated in a quiet area between Central Railway Station and Dam square, no needs for public transfer. Located in front of Museum Jezus on the Attic. View photos, room descriptions and make online reservations at Centre Apartments Amsterdam. Save on room prices at Centre Apartments Amsterdam, Amsterdam.